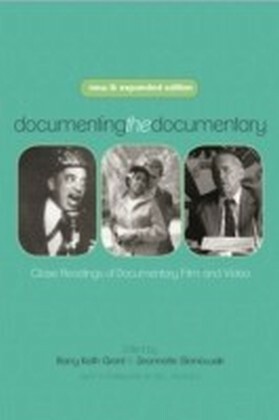 To date, there is but a handful of articles on documentary films from Taiwan. 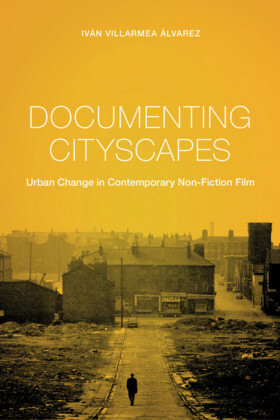 This volume seeks to remedy the paucity in this area of research and conduct a systematic analysis of the genre. 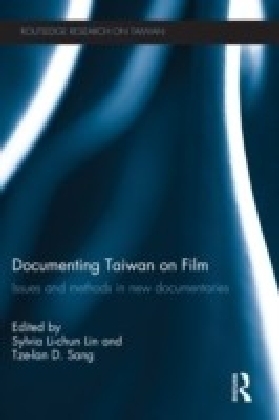 Each contributor to the volume investigates the various aspects of documentary by focusing on one or two specific films that document social, political and cultural changes in recent Taiwanese history. 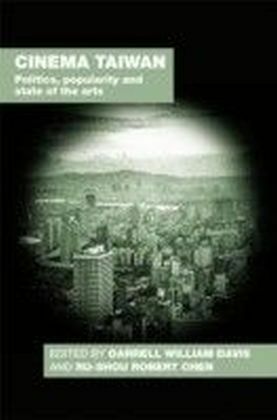 Since the lifting of martial law, documentary has witnessed a revival in Taiwan, with increasing numbers of young, independent filmmakers covering a wide range of subject matter, in contrast to fiction films, which have been in steady decline in their appeal to local, Taiwanese viewers. These documentaries capture images of Taiwan in its transformation from an agricultural island to a capitalist economy in the global market, as well as from an authoritarian system to democracy. 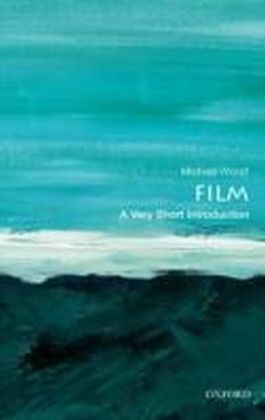 What make these documentaries a unique subject of academic inquiry lies not only in their exploration of local Taiwanese issues but, more importantly, in the contribution they make to the field of non-fiction film studies. As the former third-world countries and Soviet bloc begin to re-examine their past and document social changes on film, the case of Taiwan will undoubtedly become a valuable source of comparison and inspiration. These Taiwanese documentaries introduce a new, Asian perspective to the wealth of Anglo-American scholarship with the potential to serve as exemplar for countries undergoing similar political and social transformations. ?Documenting Taiwan on Film is essential reading for all those interested in Taiwan Studies, film studies and Asian cinema.